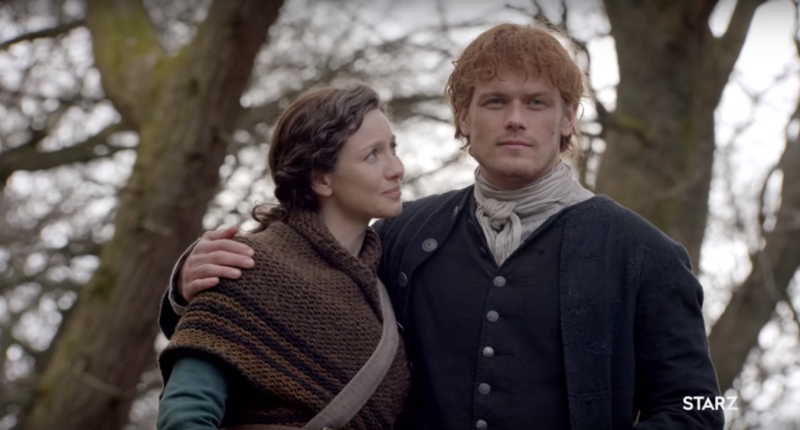 At long last, here's a brand-new OUTLANDER Season 4 trailer! 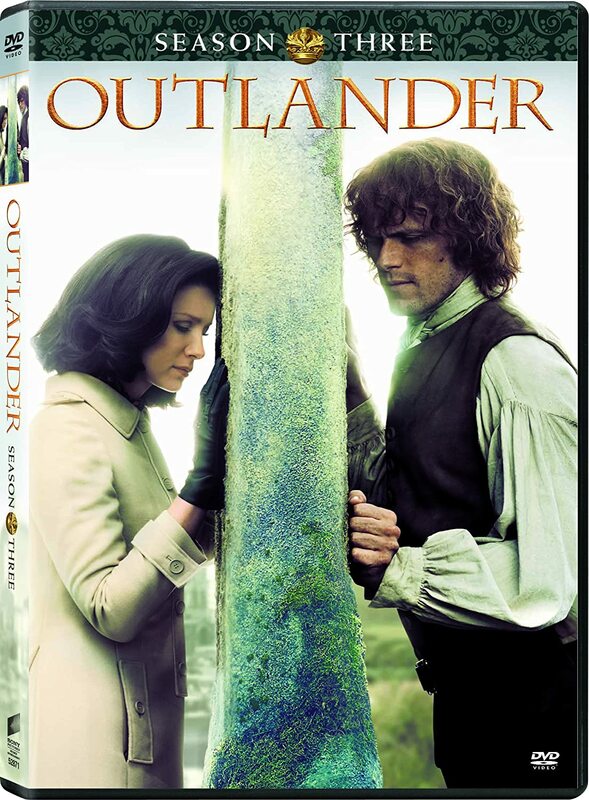 There are SPOILERS in this trailer if you haven't read DRUMS OF AUTUMN (Book 4 of the OUTLANDER series). I think it looks great, very intriguing, promising plenty of action and suspense. I liked seeing Otter-Tooth's skull. Season 4 premieres in November and I can't wait! 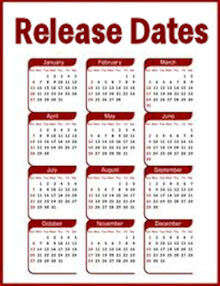 Hi Karen I liked it too and it looks to have more suspense than the book has , but that's for Tv drama so it s to be expected , I was hoping to see some of Roger and Bree , but hopefully the next one will show them , so this is very exciting and will be watching in Nov and will be re-re reading the book in Sept , so will be watching season 4 for sure, please post more soon. Happy Week. Loving Outlander, sincerely . Season 4 looks to be very exciting, and I am sure that is just the tip of the iceberg considering it didn't include any scenes of Roger or Bree. 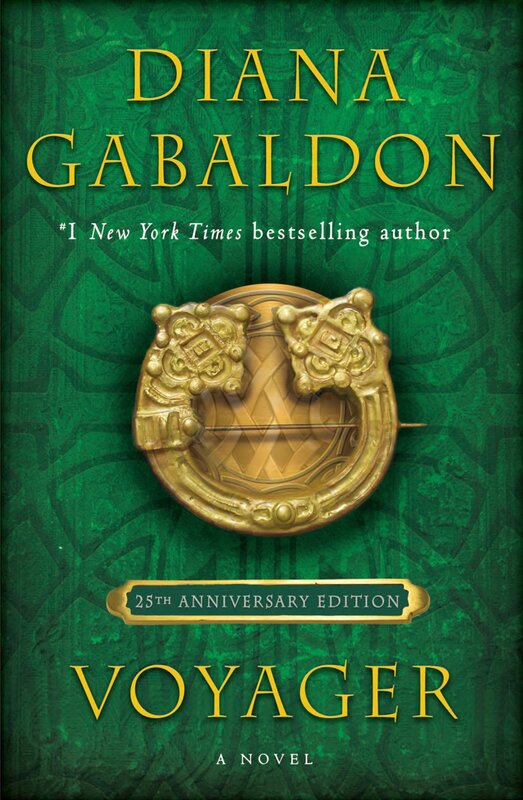 I have already reread Drums of Autumn and rewatched all seasons, but to survive droughtlander,lol, I am going to reread book 4 again. 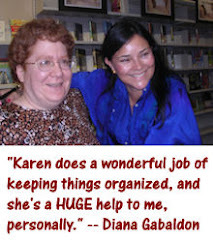 Thanks, Karen for your dedication to all things Outlander and keeping us all up to date!